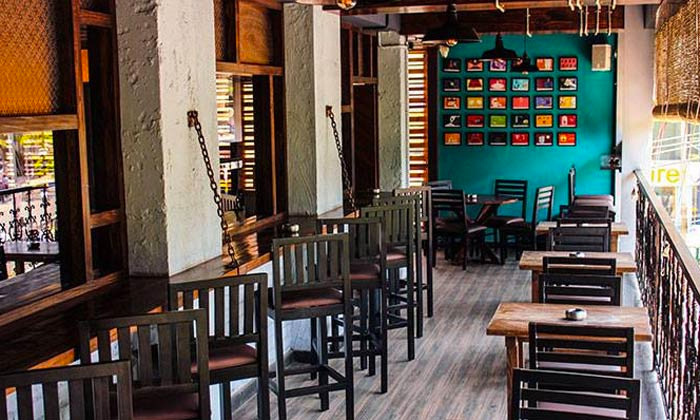 Oil Pump, located in Koramangala is a restopub that serves scrumptious varieties of Continental delicacies. The wood accented flooring, the plush seating and the abstract wall art give it a fun, vibrant aura. Head over to Oil Pump to grab a bite with your loved ones and lose yourself in the energy of this place.